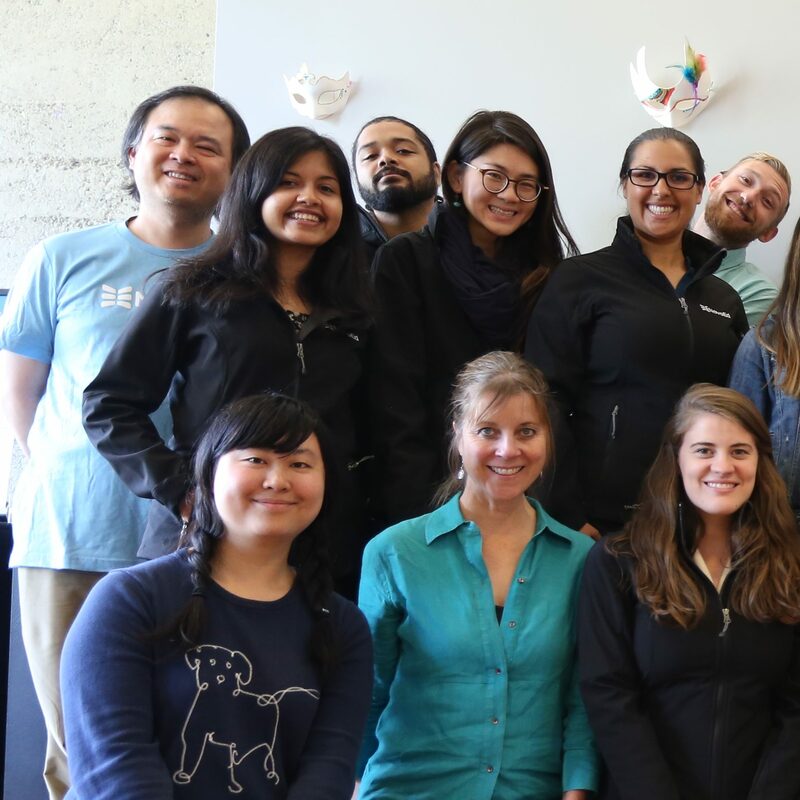 Changing the world is fun! 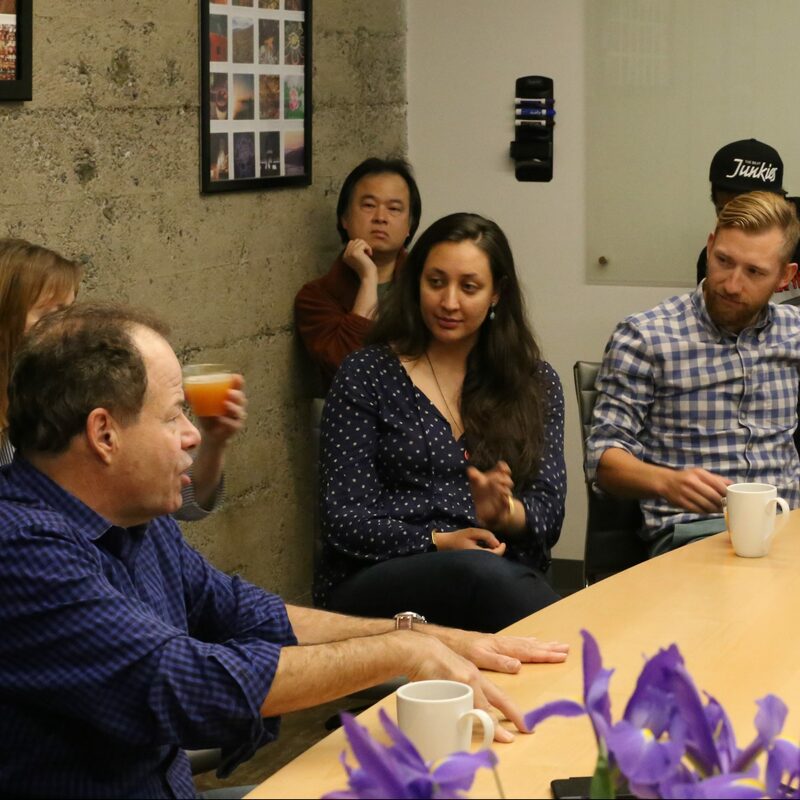 Ed, our CEO, giving an announcement in one of our team meetings. 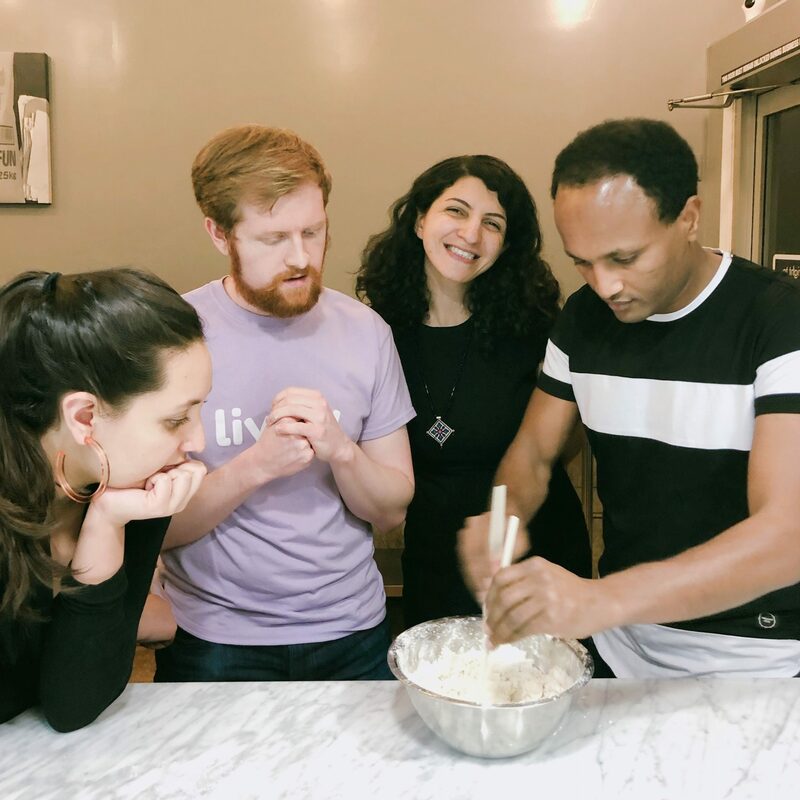 Sanjana, Nathan, Farnaz, and Daniel preparing dough to make ramen. 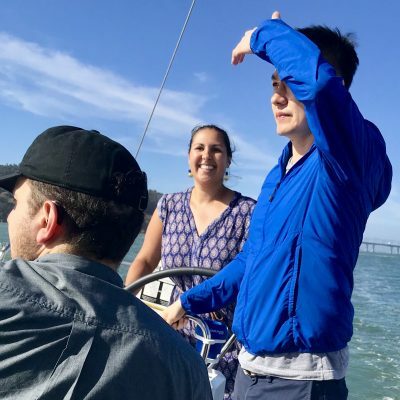 Andrew, Rebecca, and Charlie enjoying a summer sailing offsite. 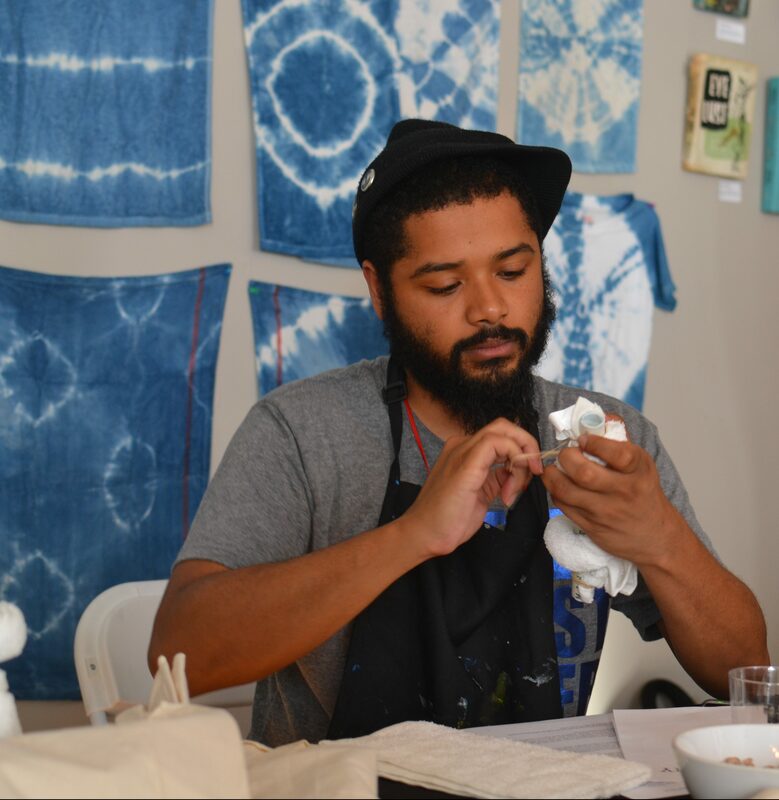 Drew in deep concentration during our shibori dyeing event. 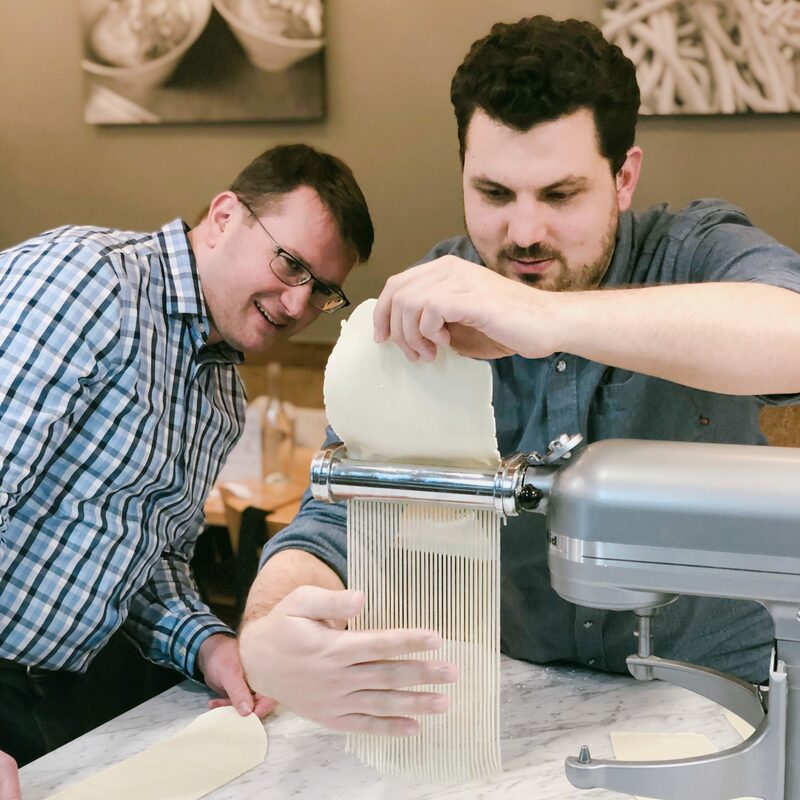 Mike and Andrew making ramen noodles at one of our offsite events. 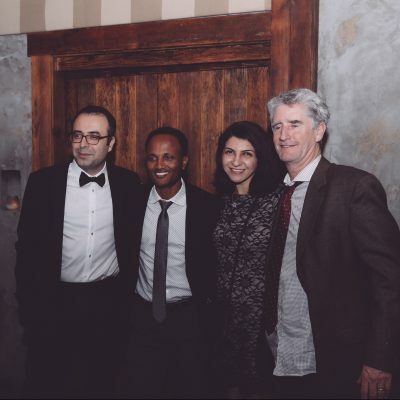 Amin, Daniel, Farnaz, and David pose for a photo at our 2017 holiday party. 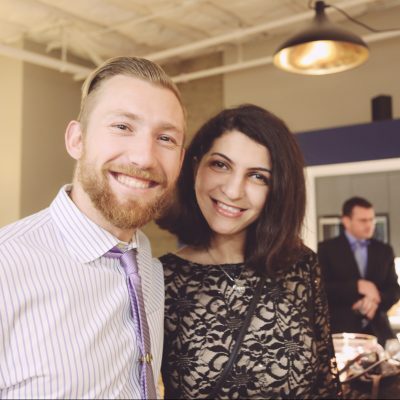 Drew and our co-founder Farnaz smile for the camera before heading to our 2017 holiday party. 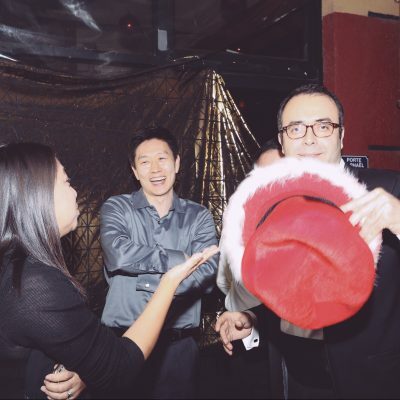 Lei, Charlie, and co-founder Amin having fun at our 2017 holiday party. 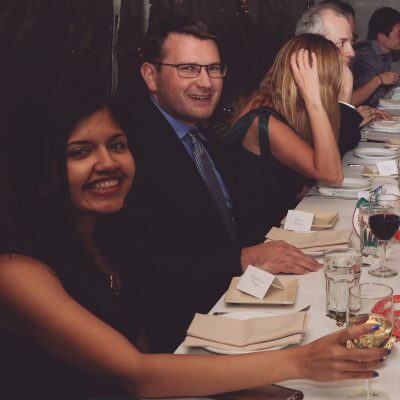 Rebecca and Mike enjoying our 2017 holiday party. 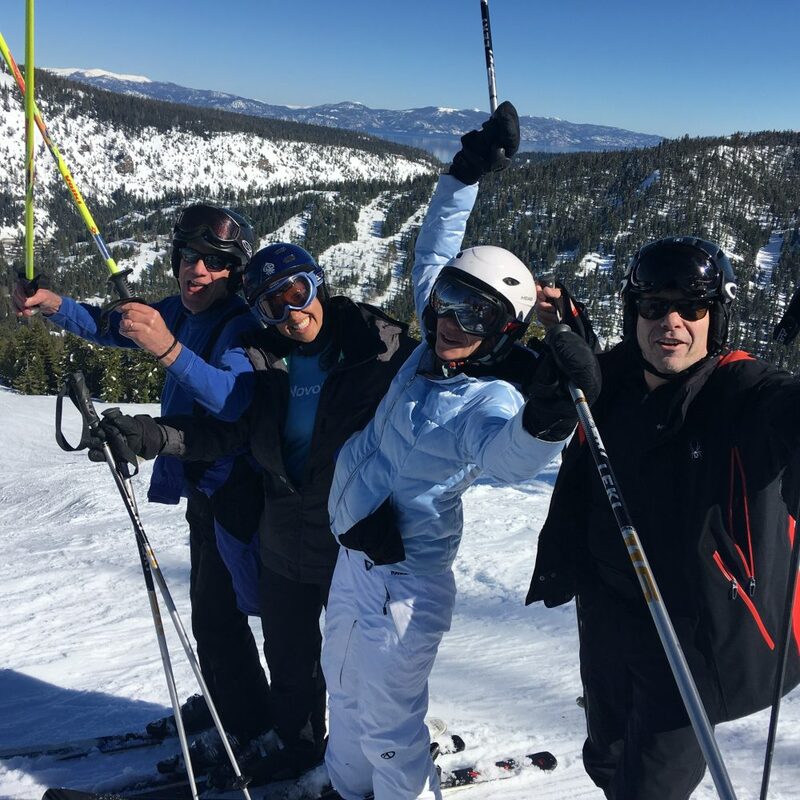 Matt, Rebecca, Lory, and Ed skiing together at the 2019 SnovoEd Tahoe trip. 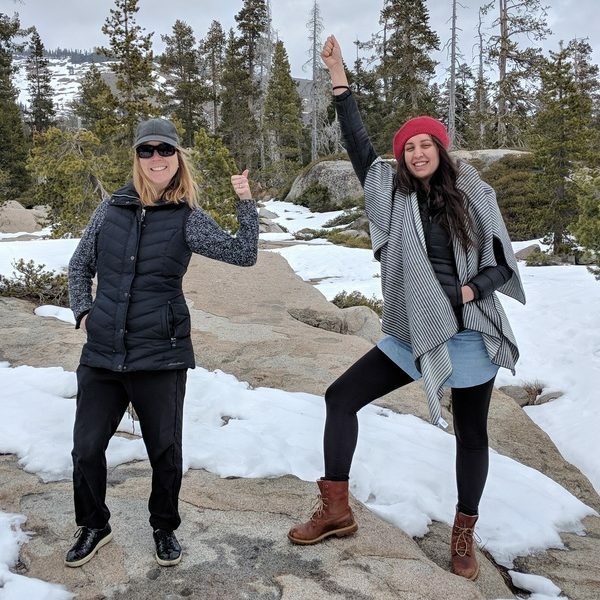 Annie and Sanjana pose for a picture for the 2018 SnovoEd Tahoe trip. 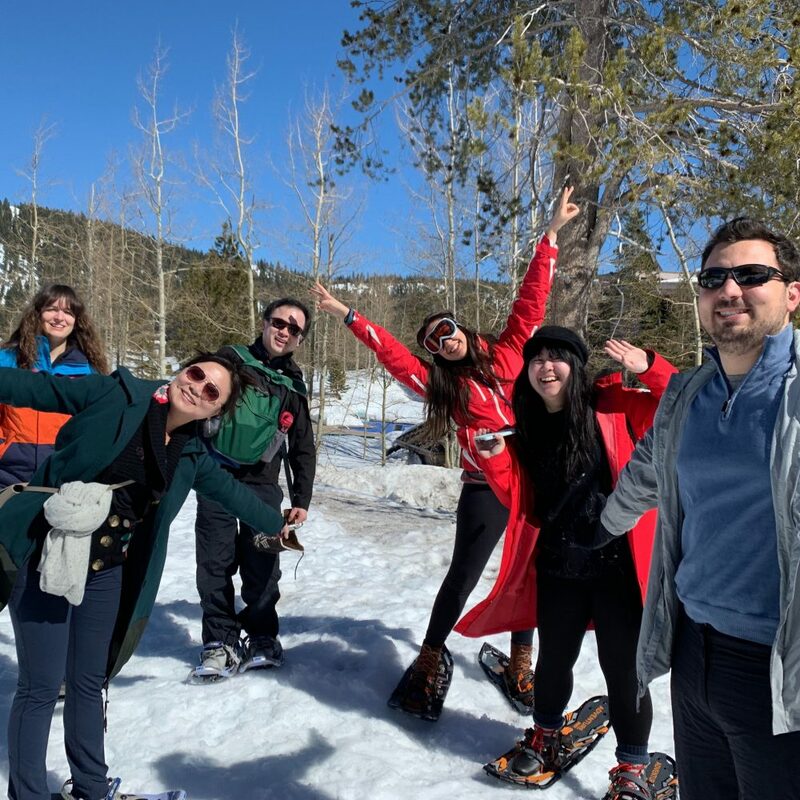 Enjoying the sunny weather while snowshoeing at the 2019 SnovoEd Tahoe trip. 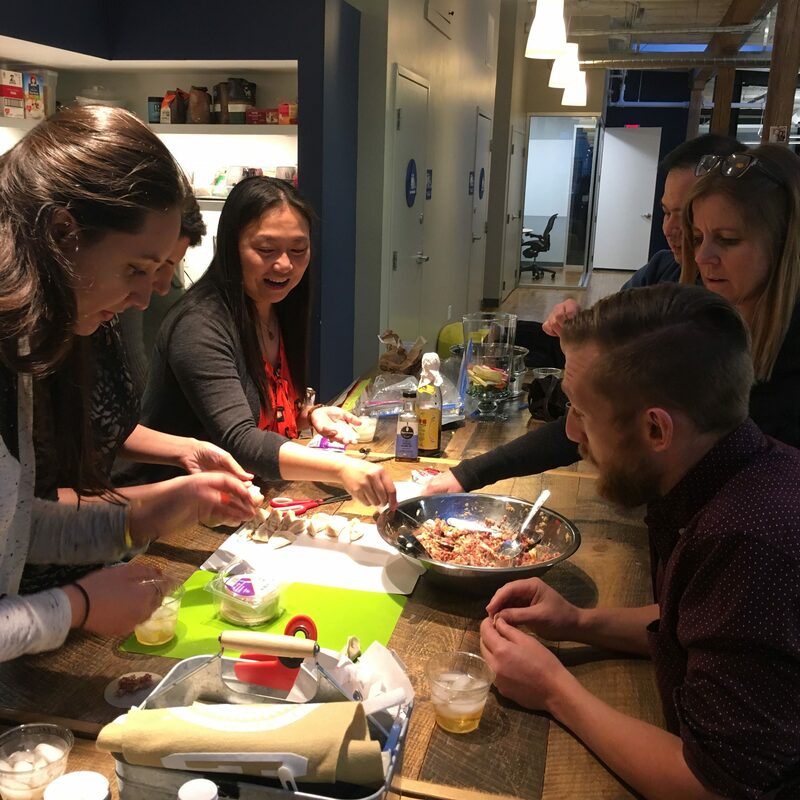 Lei teaches the team how to fold dumplings on the Lunar New Year. 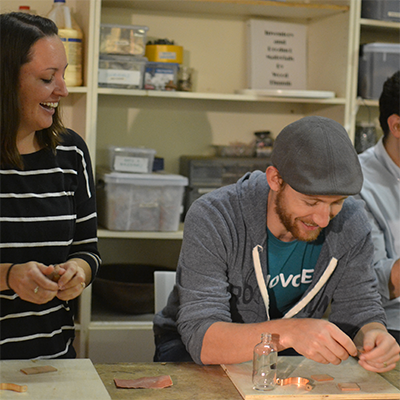 Lisa and Drew at a wood working team event. 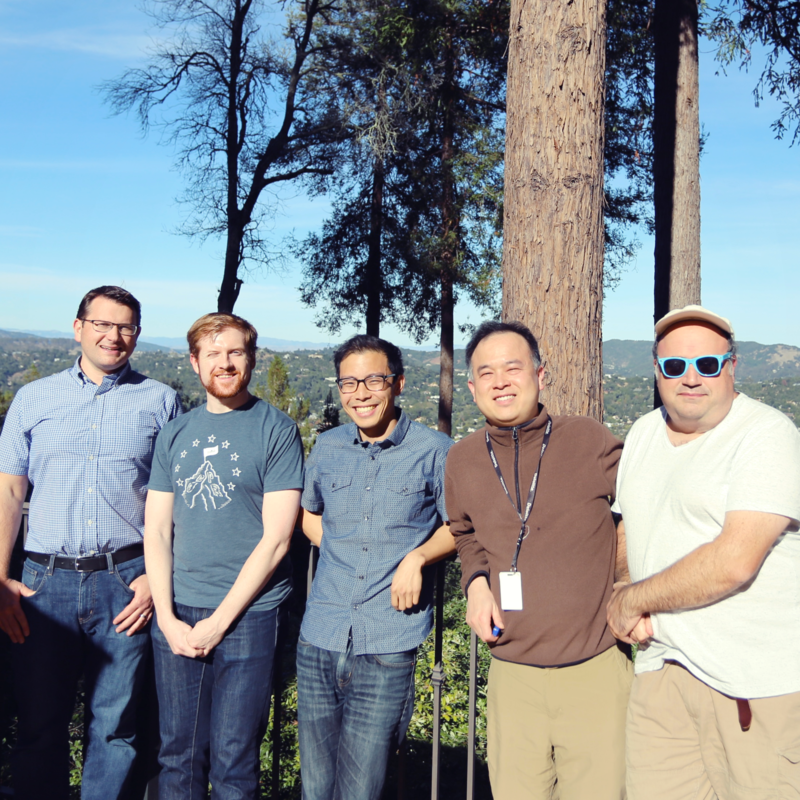 A few members of the Makers Team enjoying our 2018 BBQ. 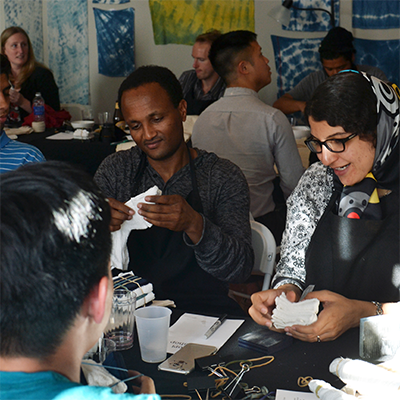 Engineer Daniel and cofounder Farnaz at a team event in San Francisco, CA. 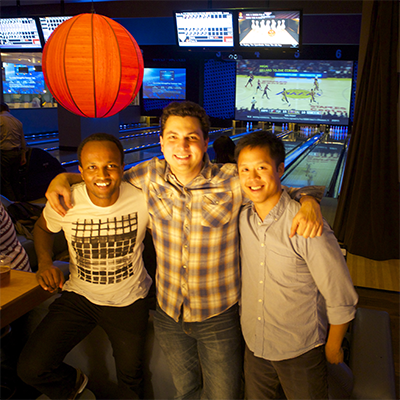 Daniel, Andrew, and Albert at Lucky Strike Bowling Alley for team event. 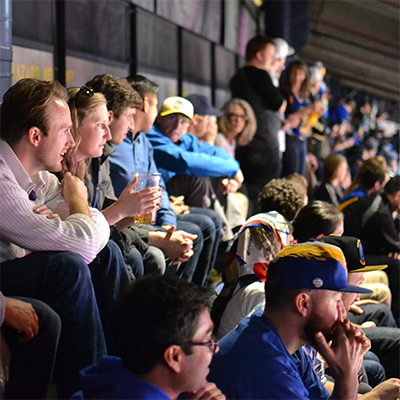 The NovoEd team enjoying a Warriors game. 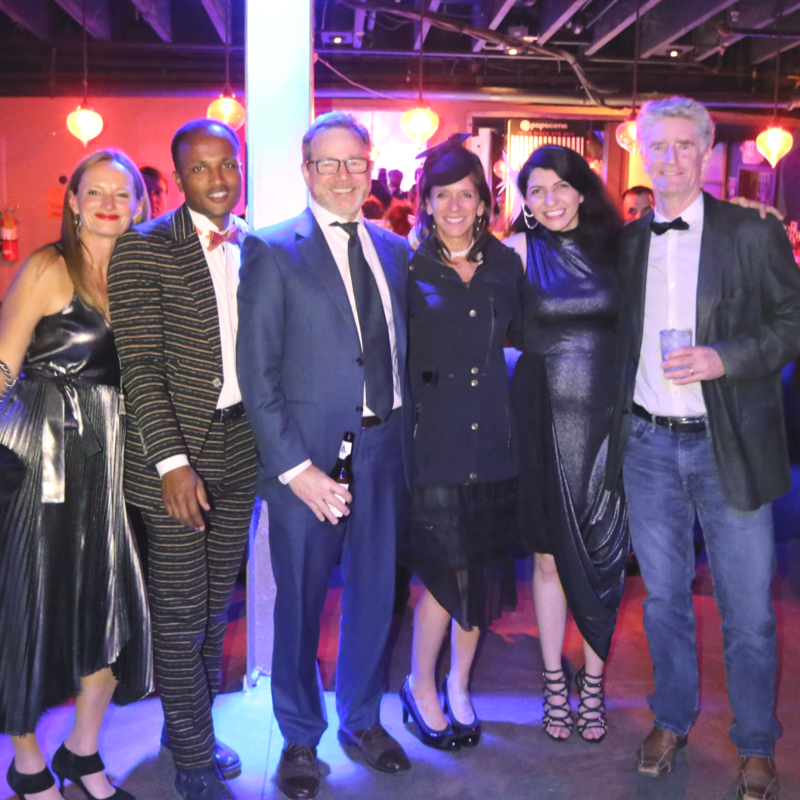 Fun at our 2018 holiday party. 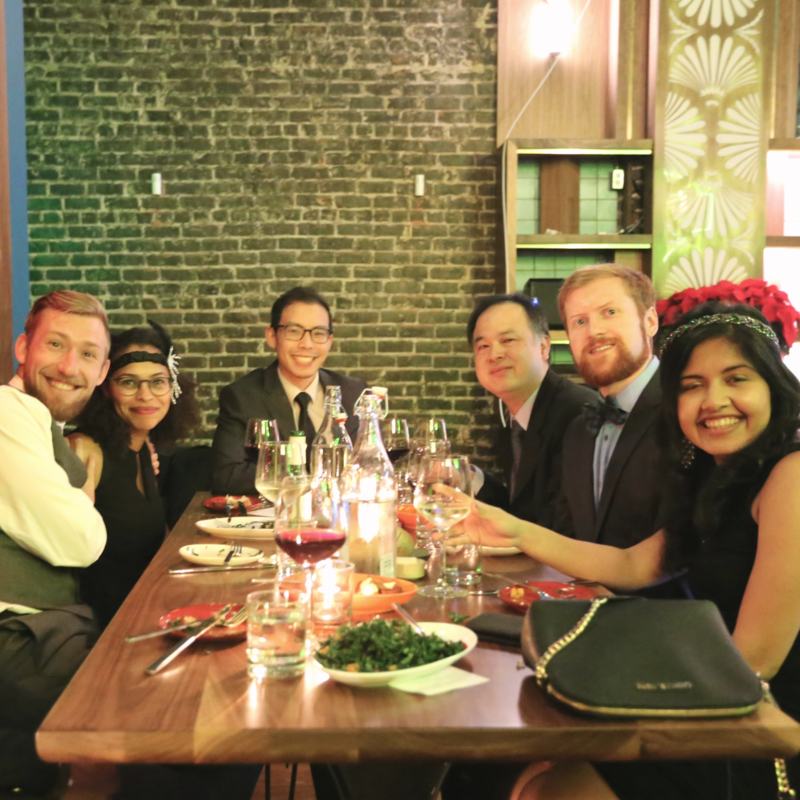 The team enjoys dinner at our 2018 holiday party. 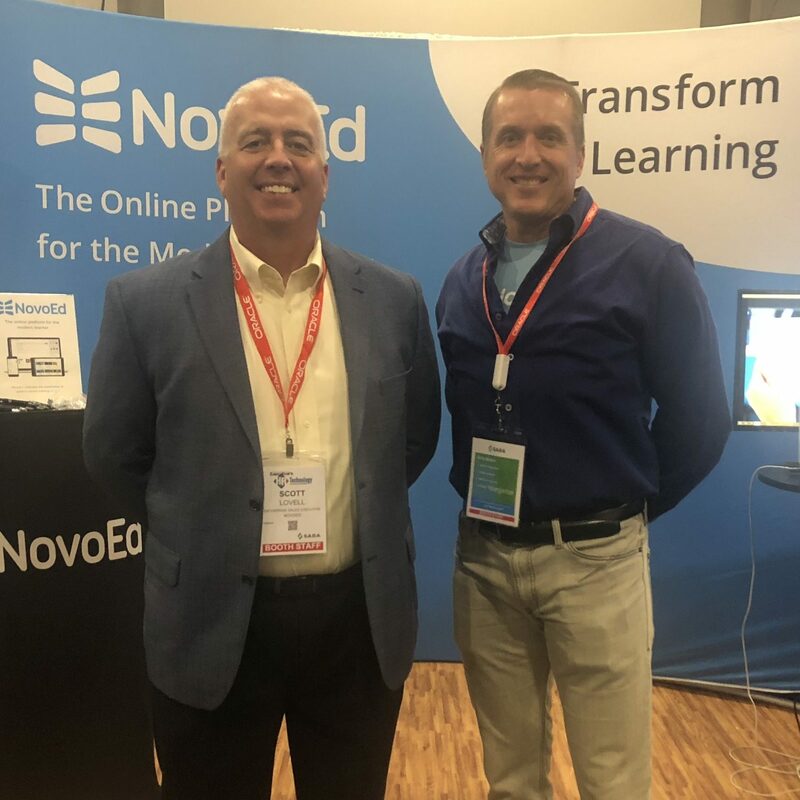 NovoEd sales team members Scott and John at HR Tech 2018. 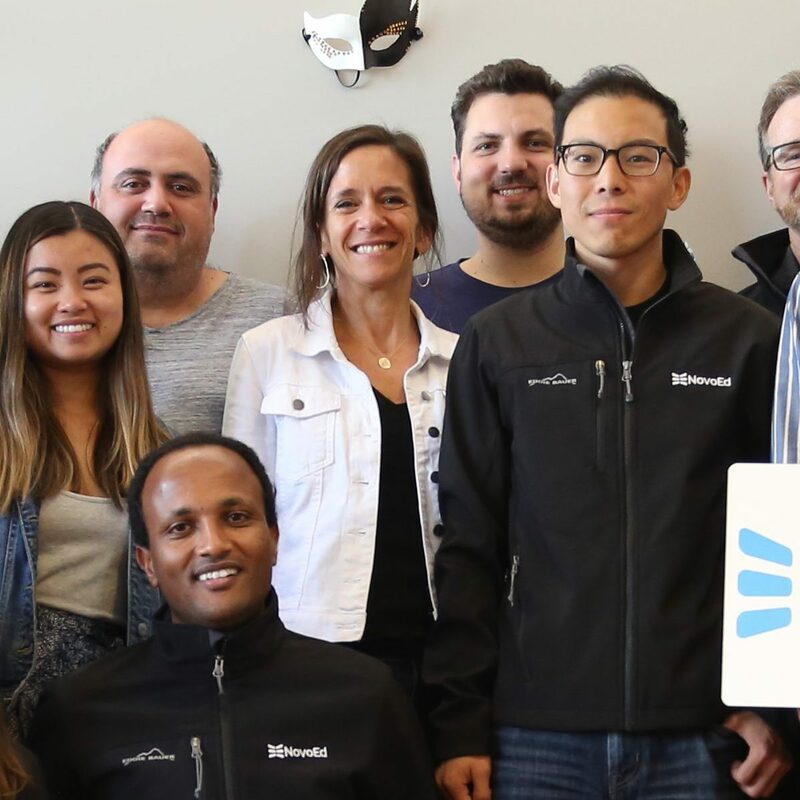 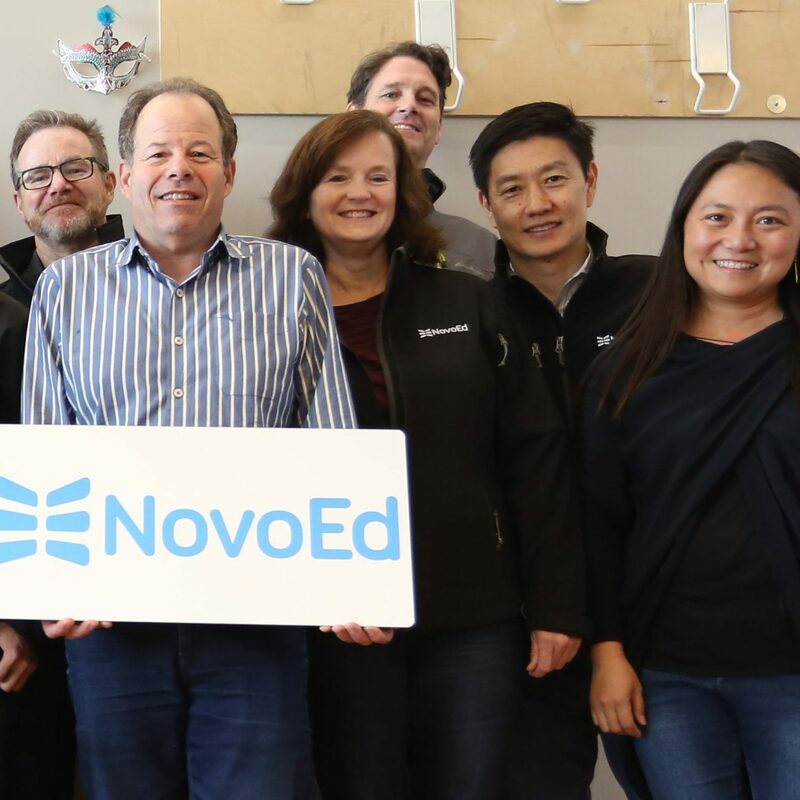 NovoEd team members wearing their smiles -and NovoEd jackets- to work!